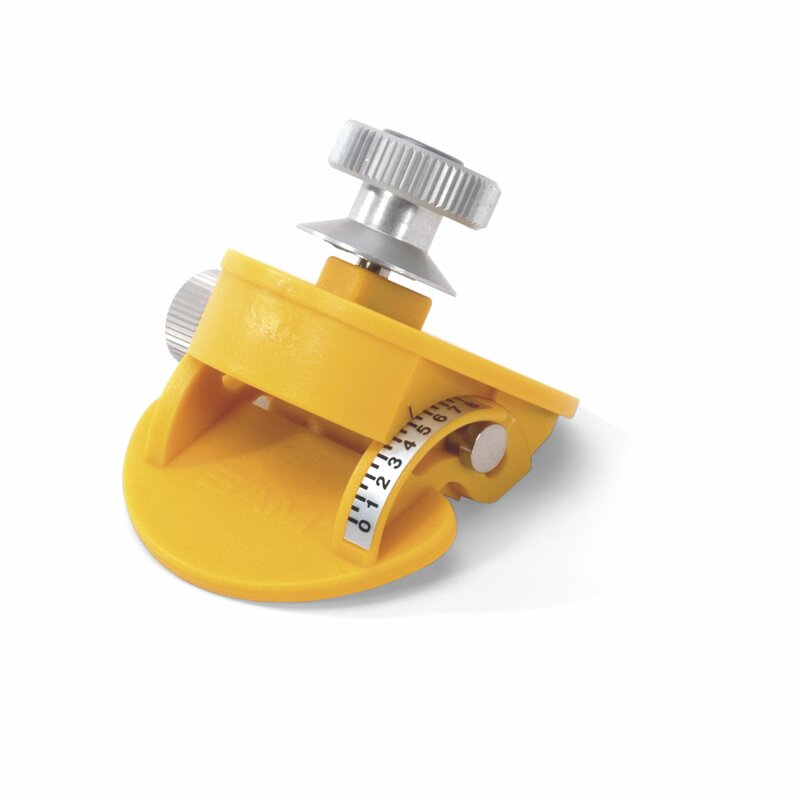 All SAM® articulators are split-cast accurate one to another. 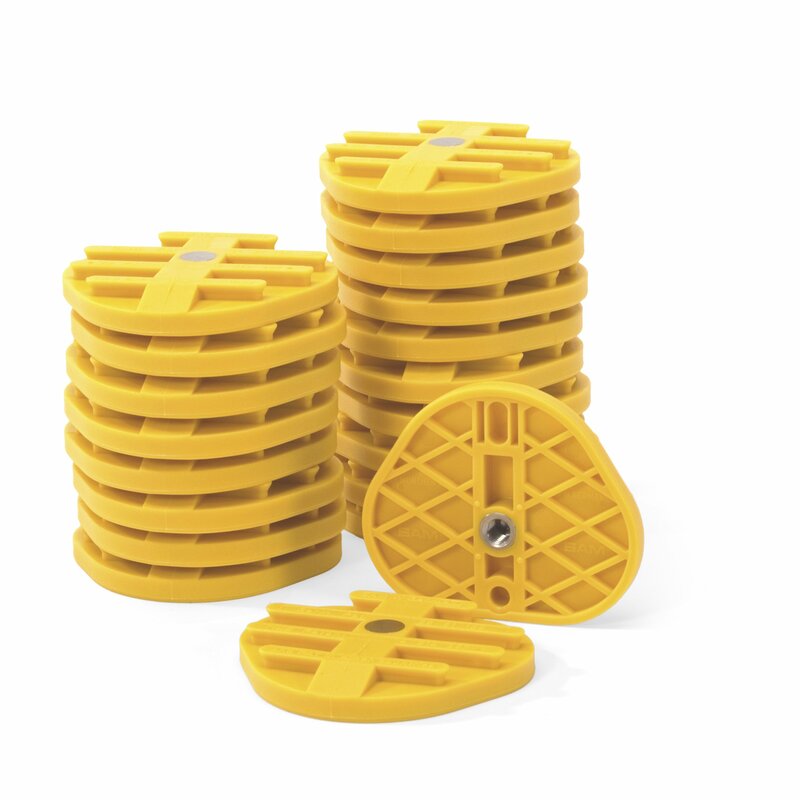 A case mounted on a SAM® can easily be transferred to another SAM® with complete accuracy. 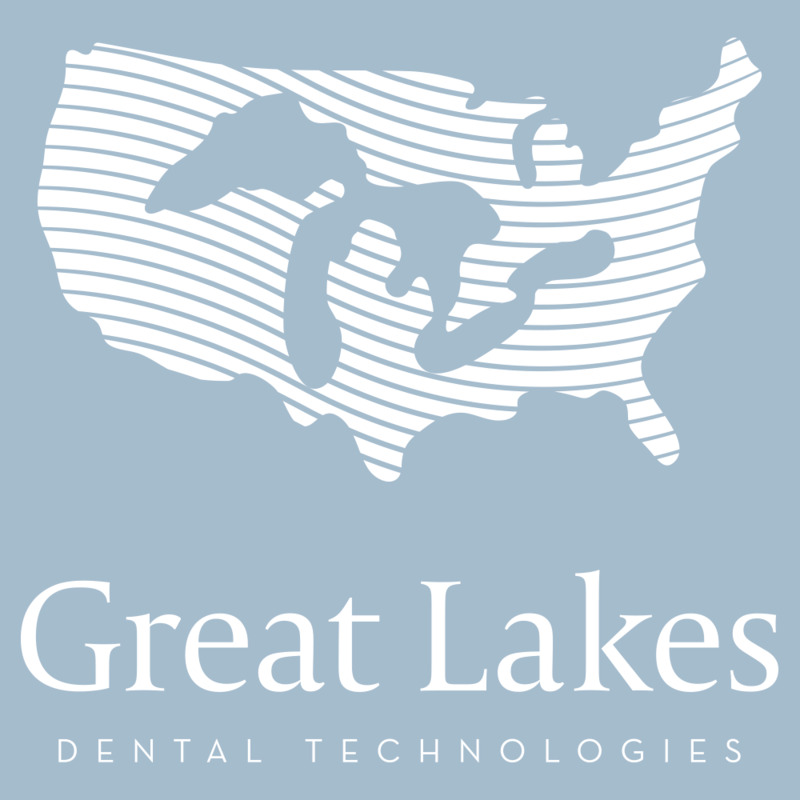 Costly additions or adjustments to the instrumentation are not necessary to achieve transfers. 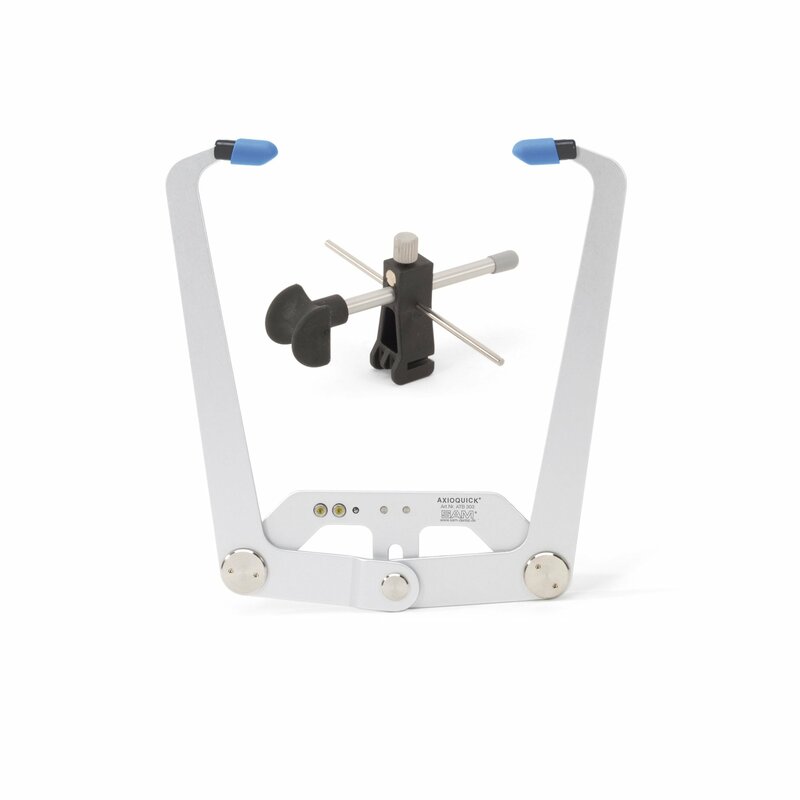 SAM® articulators are manufactured with the highest level of precision technology available for dental articulator instrumentation. 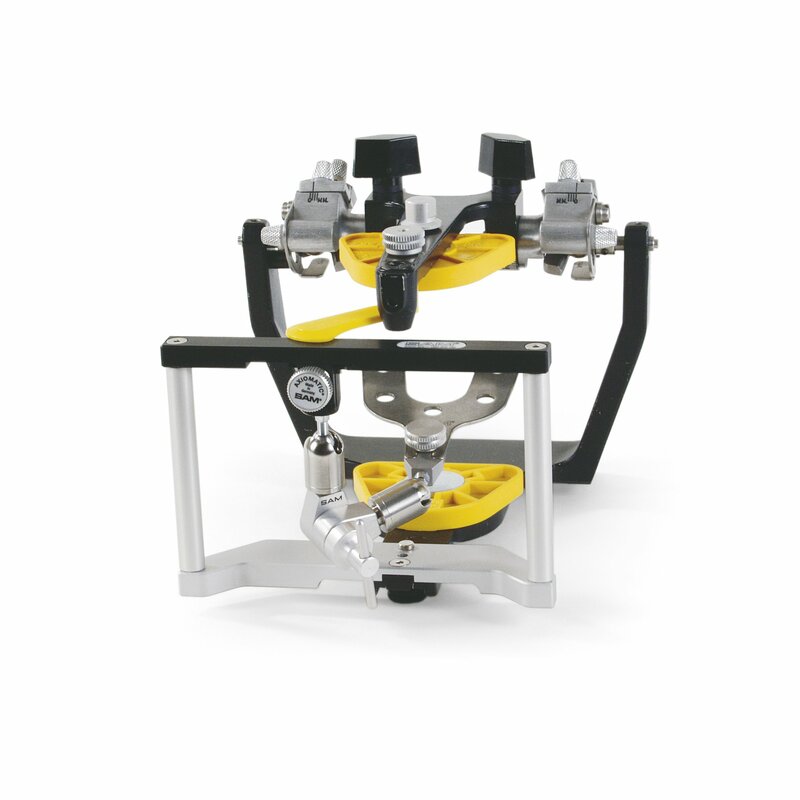 Shop for articulator mounting places, including SAM® Axiosplit and Hanou.